If you want to spend your Caribbean vacation posting up on a lounge chair and sipping fruity drinks at an all-inclusive, cool. Do your thing. Not every vacation needs to be an enlightening cultural immersion. But sometimes you might get a little cabin fever and feel the urge to get out and explore the island. Thankfully, it’s 2018, which means we can find complete strangers on the internet and pay them to show us around unfamiliar countries without having to go through an overpriced tour company. Airbnb Experiences hooks you up with locals who can show you the hidden hikes, secluded beaches, and underground clubs no tours will. From drag racing in the Dominican Republic to sliding down natural waterslides in the Puerto Rican rainforest, here are a dozen of the coolest Airbnb Experiences you can have in the Caribbean. 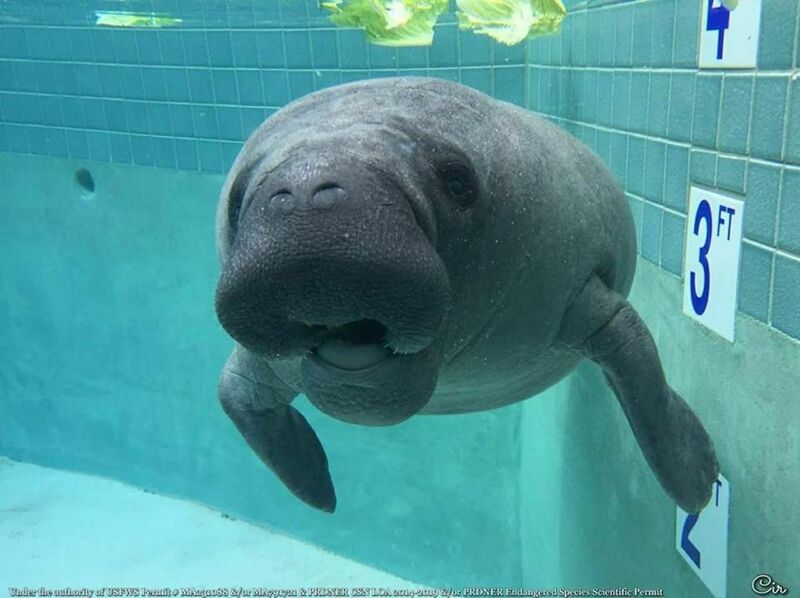 The Centro de Conservación de Manatíes de Puerto Rico — or Manatee Conservation Center of Puerto Rico — is an organization devoted to rescuing and rehabilitating stranded and injured manatees. You can spend a day working with the staff here, doing everything from preparing food to feeding adorable manatees. And if said manatee is a baby, you might actually get to bottle feed it, guaranteeing at least 400 likes on any picture you post. At first glance, this might seem like paying to do work, but the fee goes towards the center’s mission of protecting and educating about this unusual species. All Americans can do is conceptualize living in a completely communist society. A world where you are rationed bread, milk, and meat and must stand in line for hours to get it. 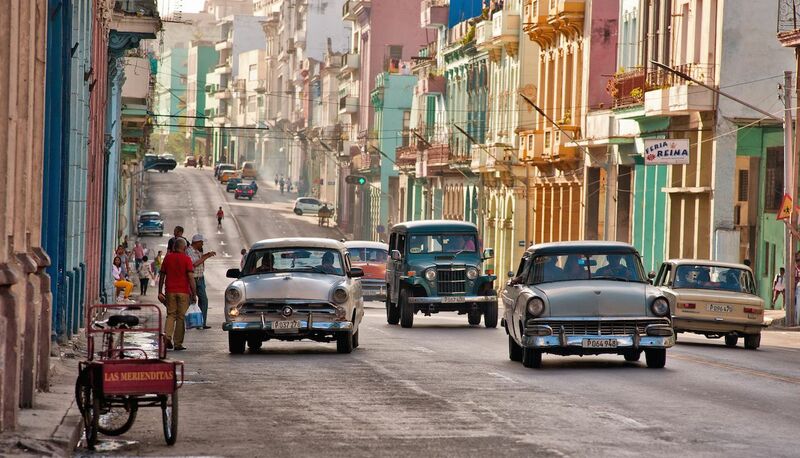 Fortunately, you won’t be spending $40 to wait in bread lines, but you will take trips through residential areas and popular markets where University of Havana economist Jorge explains Cuban life under this economic system. He’ll also provide insight into the country’s educational and health care systems (among the best in the western hemisphere) and conclude the tour with a meal at his family home. Though you’re not wrong in spending your entire Jamaican vacation on the beach, if you don’t get up into the mountains and see the tropical wonders of the island, you’re missing out. You’ll need a guide to do that safely, and Sherie and Wes are happy to show you around. 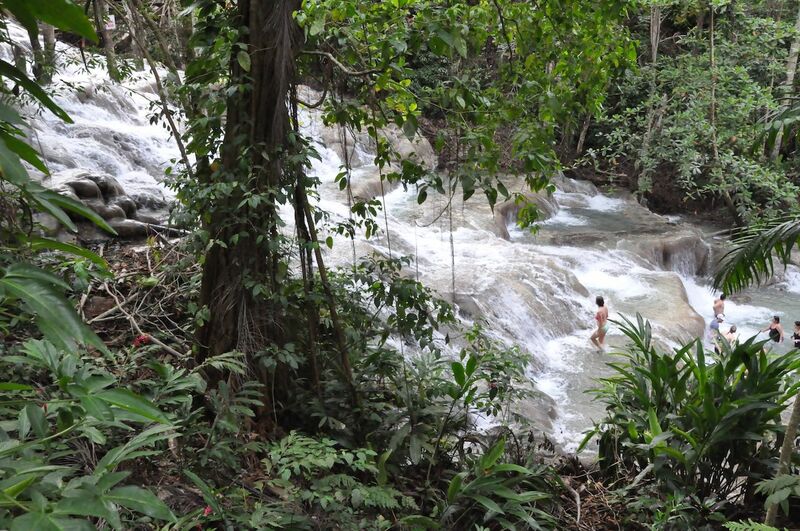 They’ll take you to a private reserve where you’ll hike through the thick rainforest to the head of a clear river. There you’ll see towering waterfalls along with tropical birds, colorful flowers, and preening peacocks. There’s even an authentic Jamaican restaurant onsite if all that hiking makes you hungry. 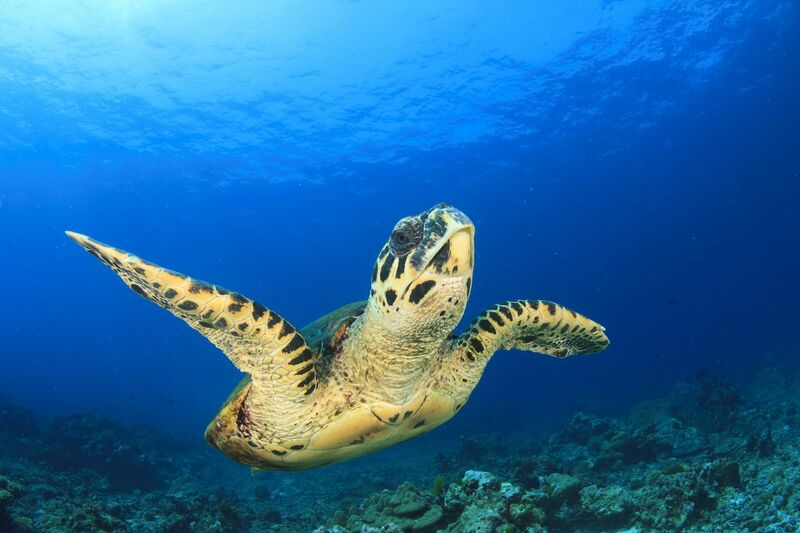 Sea turtles are majestic in any language, right? You better hope so because while your host Regis will take you to a secluded fishing cove where sea turtles swim freely, he only offers the tour in French. No matter, if you don’t need him to explain how to snorkel, he says you’ll find turtles in about 12 to 30 minutes within 100 yards of this pristine, empty beach. Your standard tropical waterfall surrounded by ferns and banana plants is great and all, but if you had a nickel for every one you’ve hiked to only to be sharing the scene with 10 families worth of tourists. Amirite? 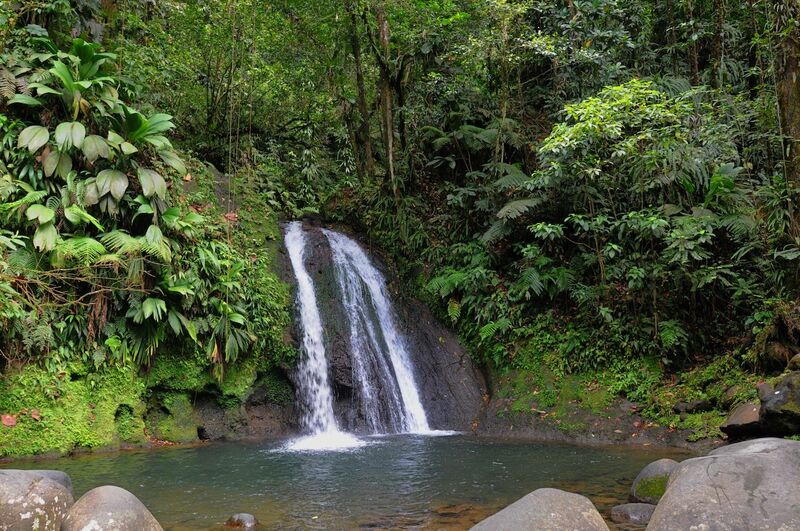 Ok, maybe not, but this hike in Guadeloupe guided by local Christophe takes you up a jungle trail to a river, which you’ll walk through for about a mile until you reach a secret waterfall. Since it’s not on any regular tour routes, you probably won’t run into too many people. Except for Christophe, who generously offers to teach you some French along the way. We didn’t take the time to research Dalelan’s academic credentials, so as far as we know he may just be Jamaican Costanza. But taken at face value this sounds like one of the most educational Airbnb experiences one can have in Jamaica. 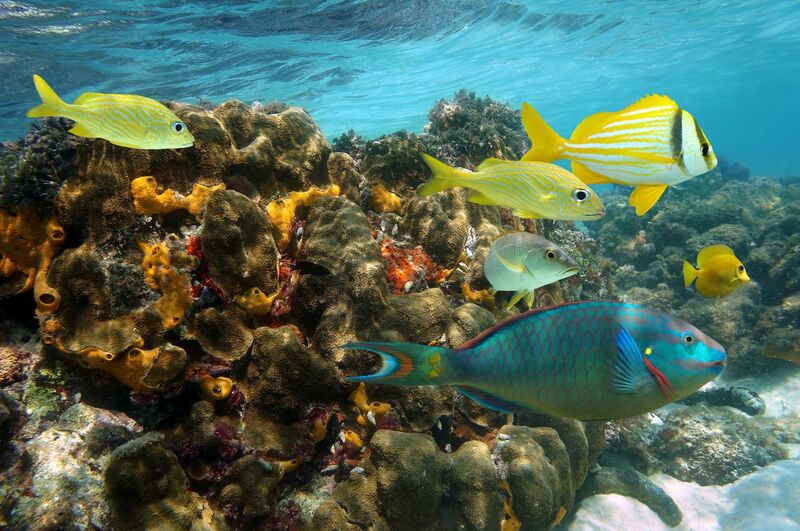 You’ll go with your marine biologist host to a secluded spot near Ocho Rios called James Bond Cove. There, you’ll find and identify all varieties of marine life from barracuda to parrot fish and learn each one’s role in the complex ecosystem of a coral reef. Nobody knows the best underground bohemian clubs like a working musician. And since most working musicians generally need a side hustle, local piano player Andres takes visitors to the clubs and small venues where the soul of San Juan lives. As a member of several local bands, he knows the best acts at places few tourists ever hear about. 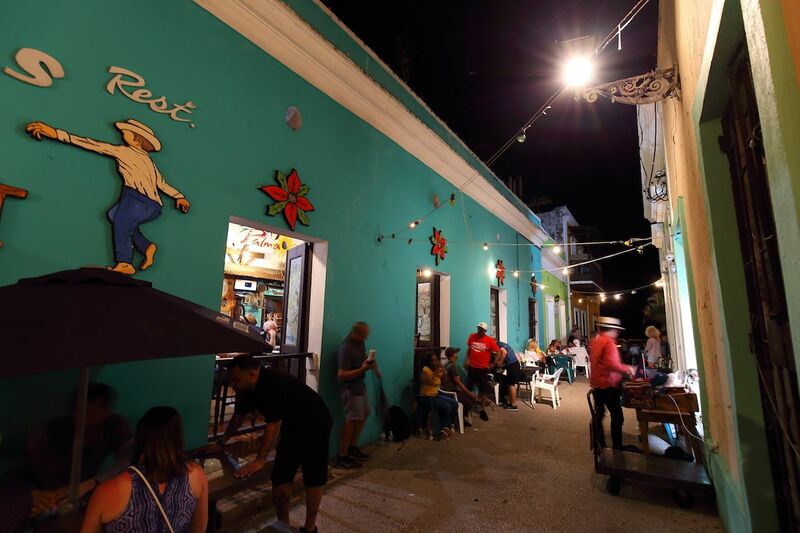 You’ll spend the night listening to music, sampling local beer, and meeting local musicians as you learn about what it’s like to really live in Puerto Rico. Nothing gets you to the heart of a city’s culture like spending a night at the local drag strip, where young men in souped-up cars race them at high speeds in questionably legal races. 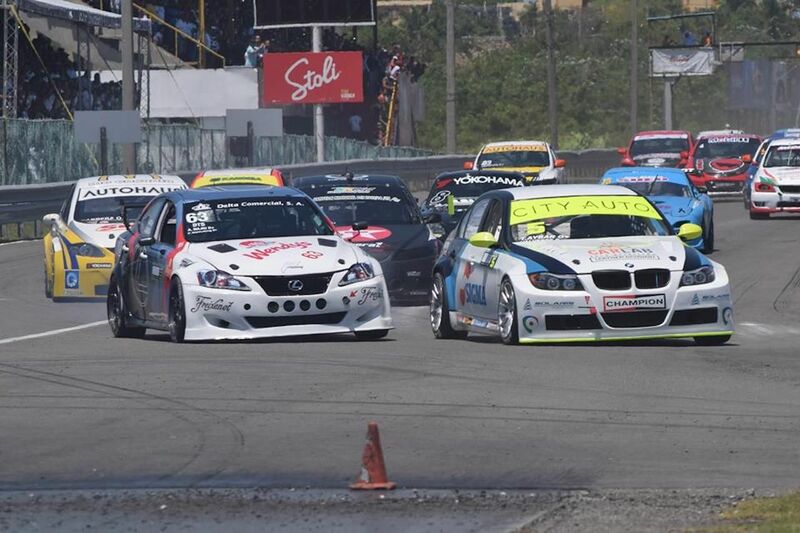 In Santo Domingo in the Dominican Republic, Elvyn takes you into a real-life Fast and the Furious where you’ll be immersed in Dominican car culture with a front row seat to the action. Literally. After watching a few races from the VIP section of the Autodromo Sunix, Elvyn will convince a driver to let you ride shotgun for one of the races so you can experience the speed and excitement for yourself. Countries without liability laws are great, aren’t they? Stand-up paddleboarding is a great time until some bozo in a giant boat speeds by, tossing his wake right at you and toppling you into the water. 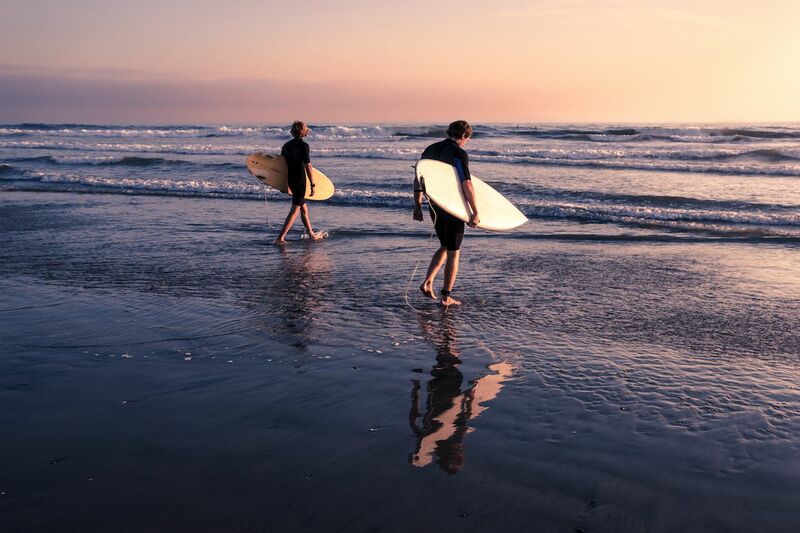 No worries about that on this SUP tour, during which Mat takes you from the secluded shores of Babin Beach into a mangrove forest where no boats can come. 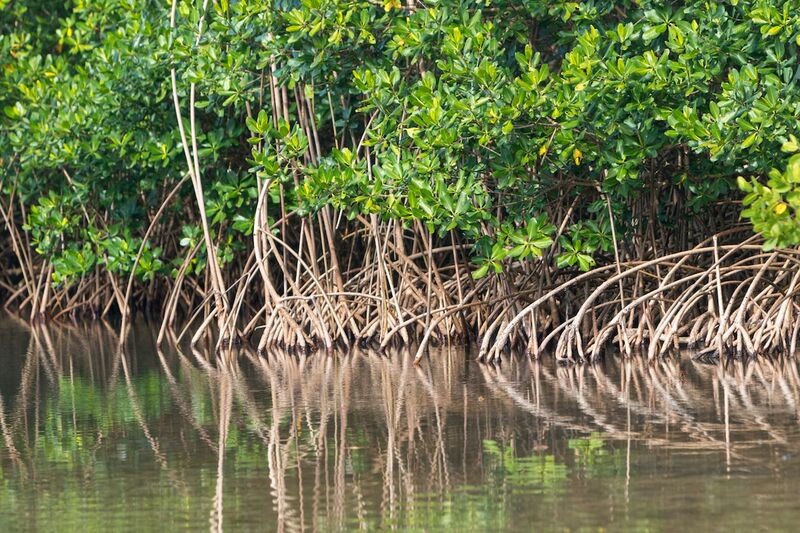 You’ll paddle through the twisted, magical canopy as Mat explains the role mangroves play in the wetland ecosystem, and you’ll learn about all the birds and animals that call it home. In the end, you’ll stop in a small cove for homemade lemonade and a dip in the water. 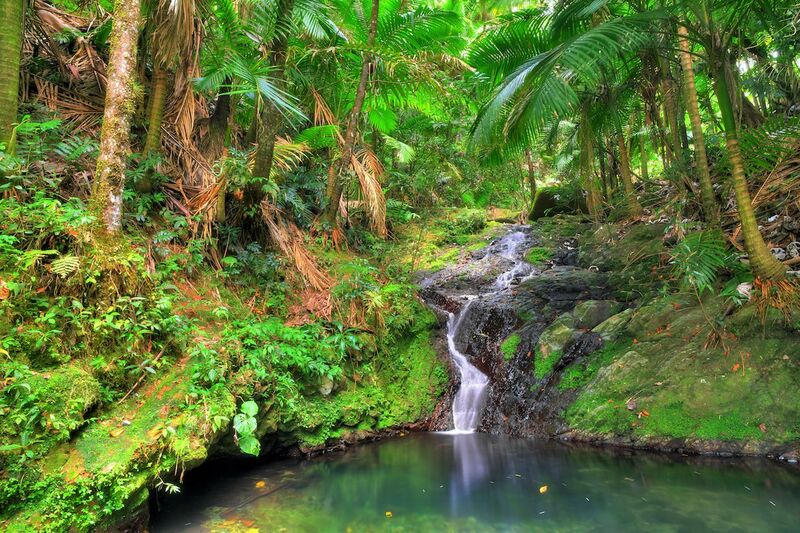 Who needs the long lines, screaming kids, and questionable sanitation of a water park when you can spend the day experiencing nature’s own waterslides in the El Yunque rainforest? You’ll meet up with Chris who’ll take you through natural rope swings, 32-foot cliff jumps, and slides down water chutes that feel like a bumpier version of the stuff at your local Raging Waters. Chris does recommend a certain level of physical fitness, though, since climbing boulders and trekking through rivers isn’t for the out-of-shape. You can take an expensive surfing lesson just about everywhere in the Caribbean, but how often do you get a chance for a private surfing lesson from a 21-year pro and former Dominican champion? Pretty much every day, actually, if you’re in Cabarete on the northern coast of the Dominican Republic. That’s where Victor Manuel will put you in the water and teach you Bobo’s Surf Techniques in a World Surf League-approved lesson. The lesson takes you to one of the more challenging spots in the country, but Victor says even beginners can have success here if they stay focused. Admit it, most of us don’t know much about Rastafarians past what we learned from a Bob Marley poster. A much better place to learn about it is from an old Rastaman who goes by the name Firstman, hiking through the jungle near Montego Bay as he explains all the plants you see along the way. 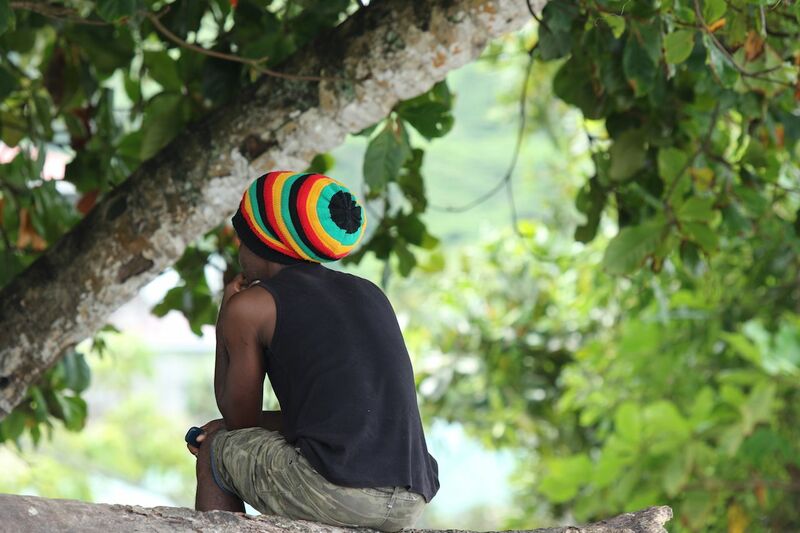 The hike takes you to a Rastafarian village where you’ll interact with Rastafari and learn about the movement, the culture, the food, and the beliefs. Just be forewarned that the village is completely vegan with no meat or alcohol allowed. Remember, it’s an educational trip, not an excuse to party.